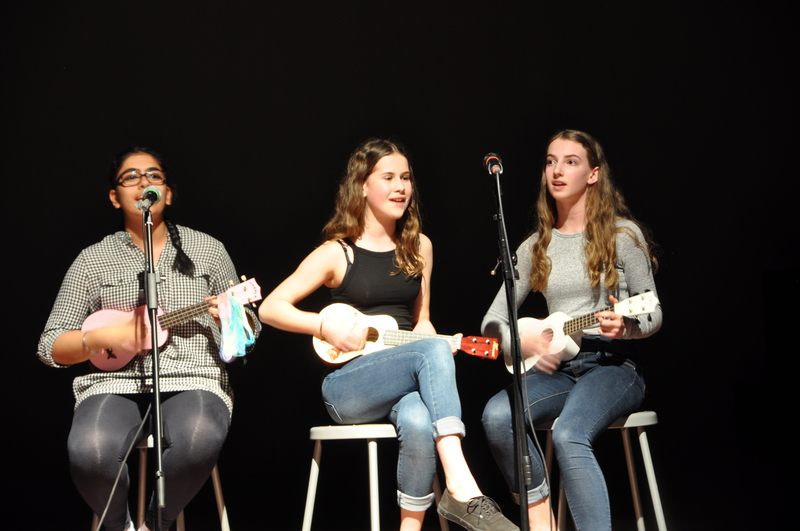 Photos from Arts Night #1 are now online courtesy our student photographer, Emma C.! Congratulations to all our performers last night and a huge thank you to all parents, guardians, friends, students, and teachers who came to support the event. Arts Night #2 is scheduled for tonight at 7:00 PM. The graduating class of 2017 will be performing–don’t miss it!